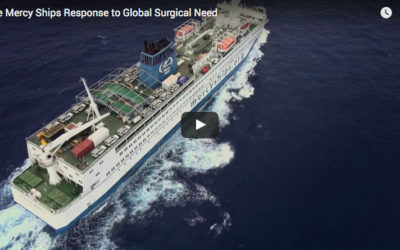 Mercy Ships provides surgeries on board hospital ship, Africa Mercy, for the poorest of the poor in developing nations. 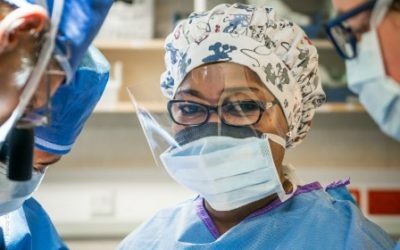 Local medical professionals are trained to improve the quality of healthcare in their country. 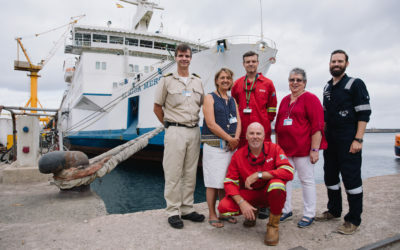 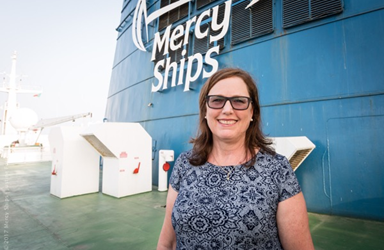 Mercy Ships is a global humanitarian organisation who uses hospital ships to deliver free, world-class health care services, capacity building and sustainable development to those without access in the developing world.